It’s no secret within the wine industry that Ryan Mostert is the epitome of a wine geek and a self-professed Jamet Junkie. 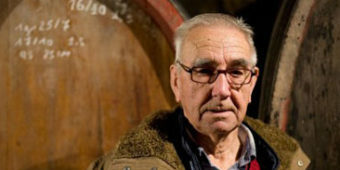 Jean-Paul Jamet is arguably the leading producer in Côte-Rôtie and his approach has not changed over 43 vintages. He continues to produce hauntingly beautifully but remarkably traditional wines. 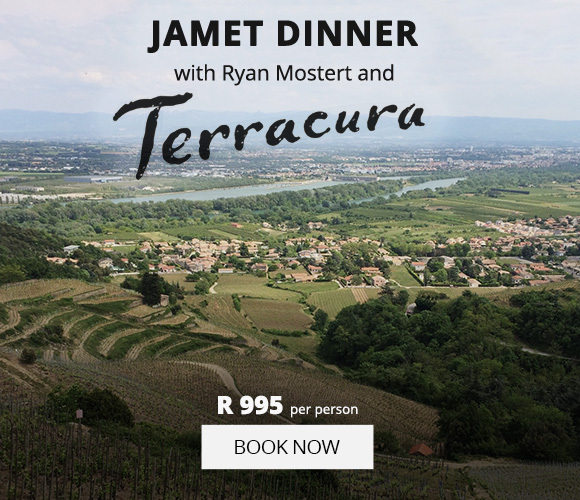 Ryan’s infatuation with the wines of Jamet must have impressed Jean-Paul on a visit to SA a few years ago because, in 2017, he hired Ryan as his first-ever intern. 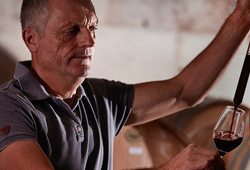 Undoubtedly, Jamet’s style and approach has been imprinted on Ryan and the Terracura wines he produces. 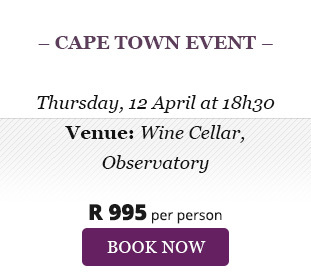 His multi-parcel Swartland Syrah now leans towards the perfumed, elegant Rhone-style. 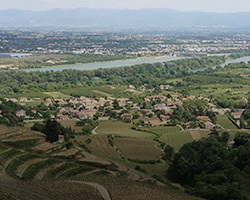 Taste 3 vintages of Terracura and 2 vintages of Jamet Côte-Rôtie followed by dinner in a rare opportunity to understand why Domaine Jamet is so sought-after. 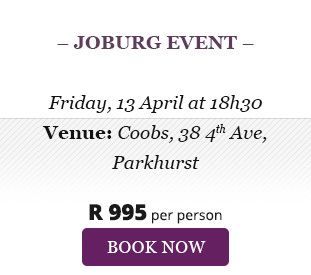 Book online or reply to this email to book your seat. 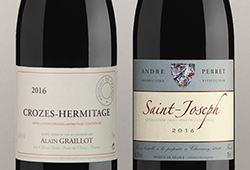 Those looking to purchase the latest shipment of Domaine Jamet and Auguste Clape, please email Jolette via jolette@winecellar.co.za to be added to our allocation list.